At Cutler Funeral Home and Cremation Center, we hear every day about the wonderful work hospice caregivers do for families. We are deeply impressed by the dedicated work of the employees and volunteers in this field. They are special people whose love, kindness and compassion bring comfort to families in their time of need. We at Cutler’s are wanting to express our deep appreciation and gratitude to these individuals with our “Cutler Cares Caregiver Award” program. Each month, we will honor a caregiver based upon a review of nominations received from fellow hospice workers or volunteers, patients, or their family members. The “Cutler Cares Caregiver of the Month” will be honored with a certificate and a gift card. 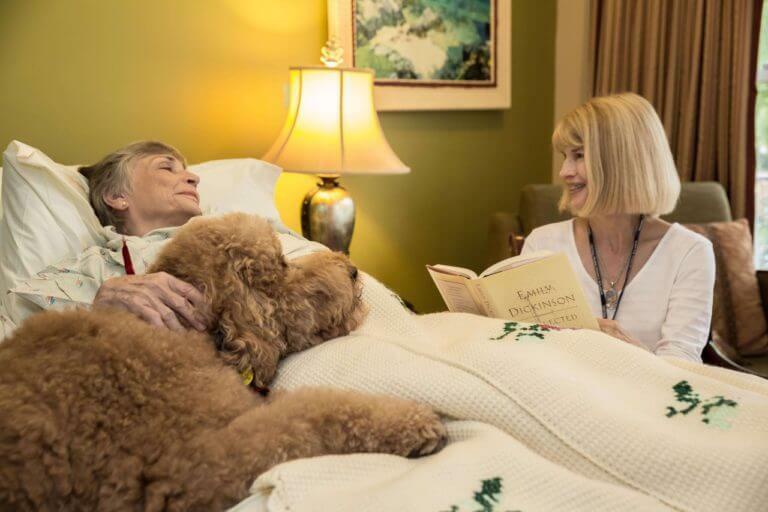 We realize it takes special people to work in hospice and that there are wonderful caregivers throughout our area. This program is open to all area hospices, whether they are for-profit or not-for-profit. Our goal is to honor great caregivers for the exceptional care they provide. 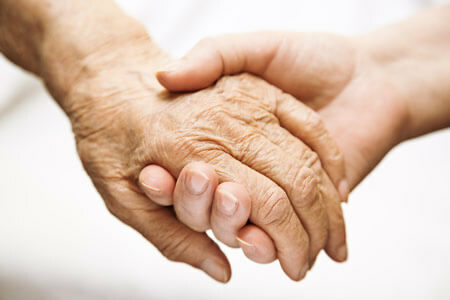 Please use this form below to nominate the caregiver that you feel embodies excellence of caring. Why would you like to nominate this person as a Cutler Cares Caregiver Award Winner?